Ubisoft won’t be making physical toys for the game anymore. Starlink: Battle for Atlas was an unusual release for Ubisoft- not particularly low key, but definitely so when compared to their lineup of Far Crys and Assassin’s Creeds and Divisions and what have you. Even so, it looked good enough to have generated a fair bit of excitement prior to launch, and the fact that it offered more than enough to starved Star Fox fans by way of content on the Switch meant that that excitement was driven even further. However, it seems the game has performed less than what Ubisoft had expected and hoped it would. In a new production update, Ubisoft stated that the game, despite support from players and the developers themselves, hadn’t performed as well as they had projected, with sales falling below expectations. Consequently, going forward from this point forth, Ubisoft will be halting production on all physical toys attached to the game, including for any upcoming updates, which means that the toys-to-life aspect of the game is effectively over going forward- which makes sense, considering the fact that Ubisoft’s investment hasn’t paid off as much as they had hoped. 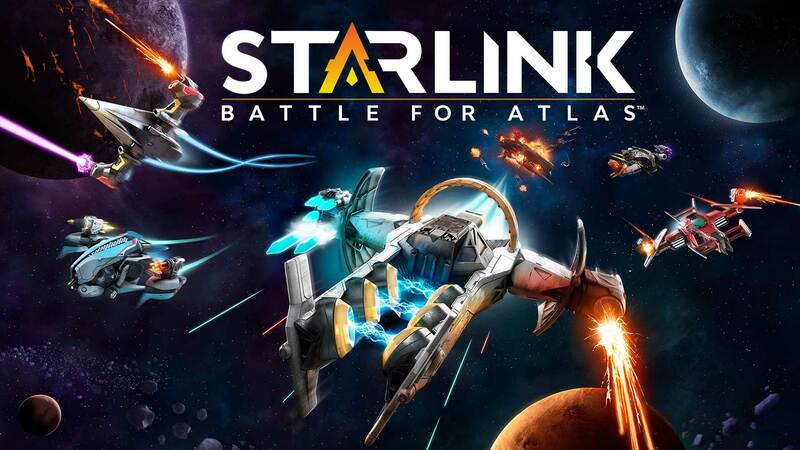 Said update for Starlink: Battle for Atlas is due out this month. Stay tuned to GamingBolt in the coming days for more information on what exactly it will bring.